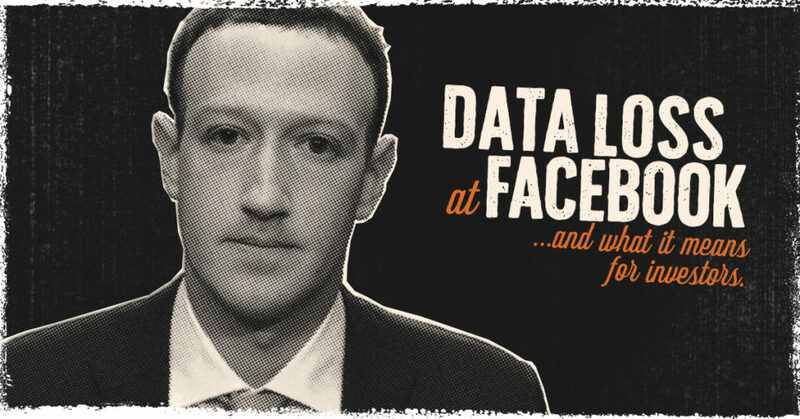 The Facebook scandal with Cambridge Analytica is continuing to make shockwaves across the headlines. With such a huge controversy, will advertisers start to flee the social network? While there are a lot of concerns over Facebook’s data practices, it’s unlikely that there will be a mass exodus of marketers. Here’s why this storm is likely to blow over with hardly any advertisers taking their ads from Facebook. Many advertisers suspended their YouTube campaigns. However, despite this drama, YouTube experienced a recovery. In fact, brands started up their ads again within a few weeks. We’re only at the beginning of the backlash of the Facebook scandal. While Facebook is facing a lot of questions and demands, the most probable outcome is that they will recover and brands will continue spending once the controversy dies down and some fixes are made. As Mark Zuckerberg makes his apology tour and makes some fixes, it only makes sense that brands will stay. Sure, there are some big names who are leaving Facebook, but not everyone is going to follow in the footsteps of Elon Musk and Steve Wozniak. People love being connected and everyone suffers from the fear of missing out. Most people are probably going to keep using and signing up for Facebook so they can see what their friends, families, and favorite celebrities are up to. The social network will likely lose a few users here and there, but the site is projected to have an exponential growth. Unless a huge chunk of the site’s 2.1 billion users delete their accounts and no one else signs up, the money from advertisers is going to keep flowing. The truth is, advertising on Facebook is well worth the money spent. Implementing a strong ad campaign can bring more sales and leads to your business even though there’s some controversial stuff about the site in the news. People are still using Facebook and you should be too. In order to effectively reach people, you should consult with a marketing partner to target the right customers, use the right image, and write compelling captions. Learn how Clicks and Clients can help you with Facebook marketing.